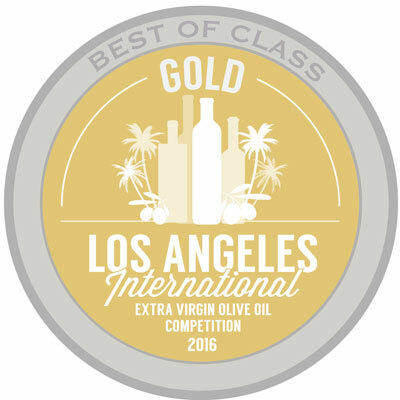 Home » Latest News » Best of Class, Gold & Silver Medals! 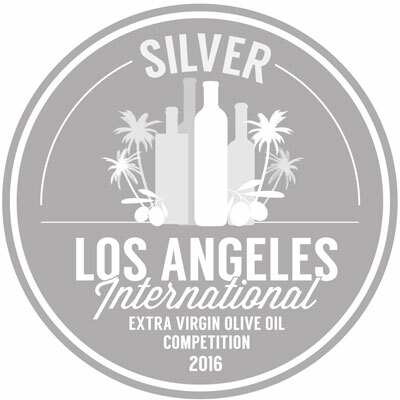 Best of Class, Gold & Silver Medals! With the Olympics in Rio in full swing, you’d be forgiven for thinking we were talking about New Zealand Olympic Medals – but NO ! 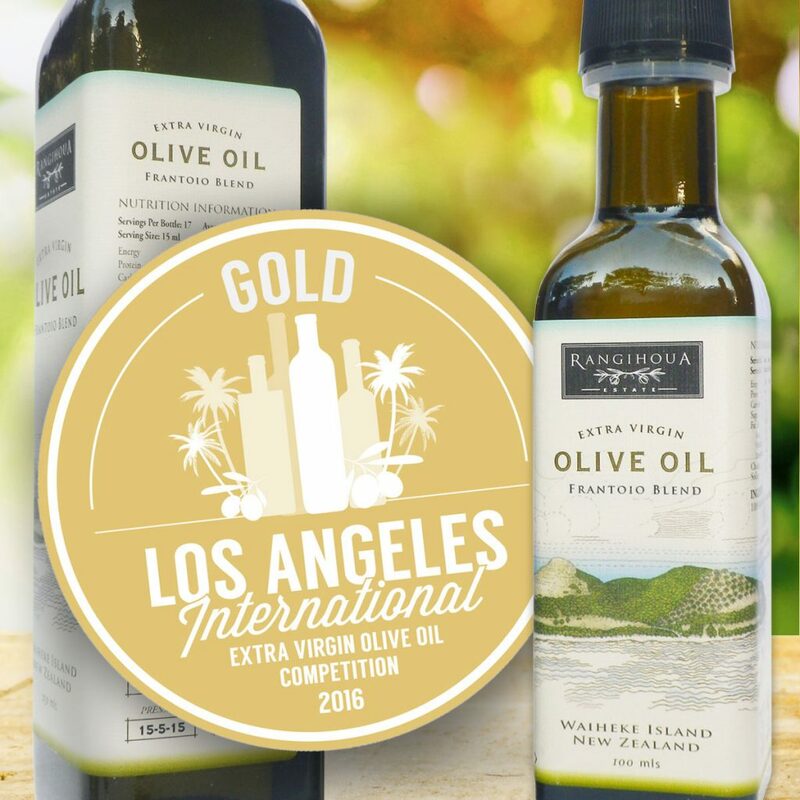 We are delighted to announce that Rangihoua has “done the business” in the recent Los Angeles International Extra Virgin Olive Oil Awards Competition – the “Olive Oil Olympics” – winning several fantastic medals. 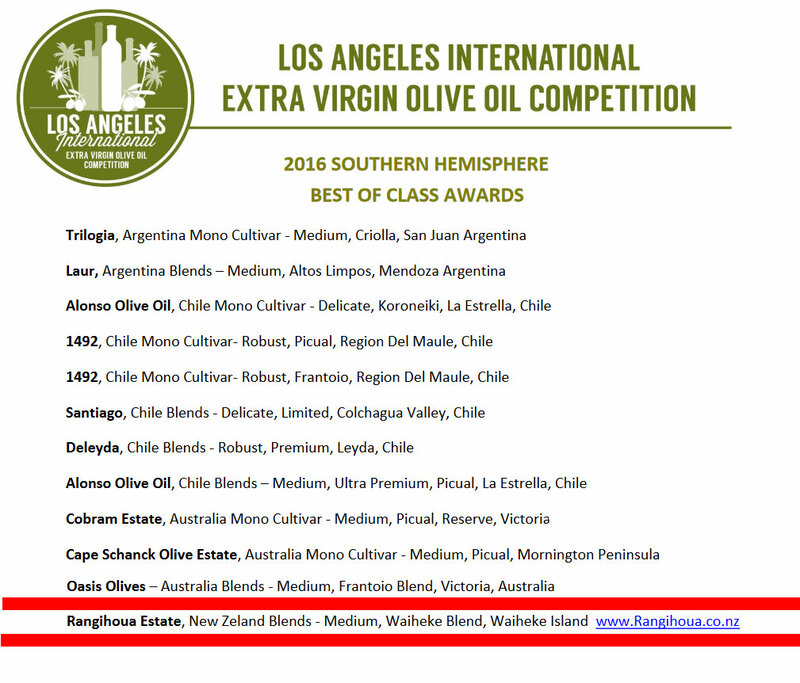 GOLD MEDAL- Frantoio Blend, Rangihoua Estate, Waiheke Island – click here to purchase! 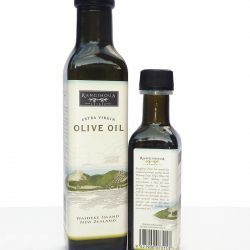 GOLD MEDAL Medium, Frantoio Blend, Rangihoua Estate, Waiheke Island, New Zealand – click here to purchase! 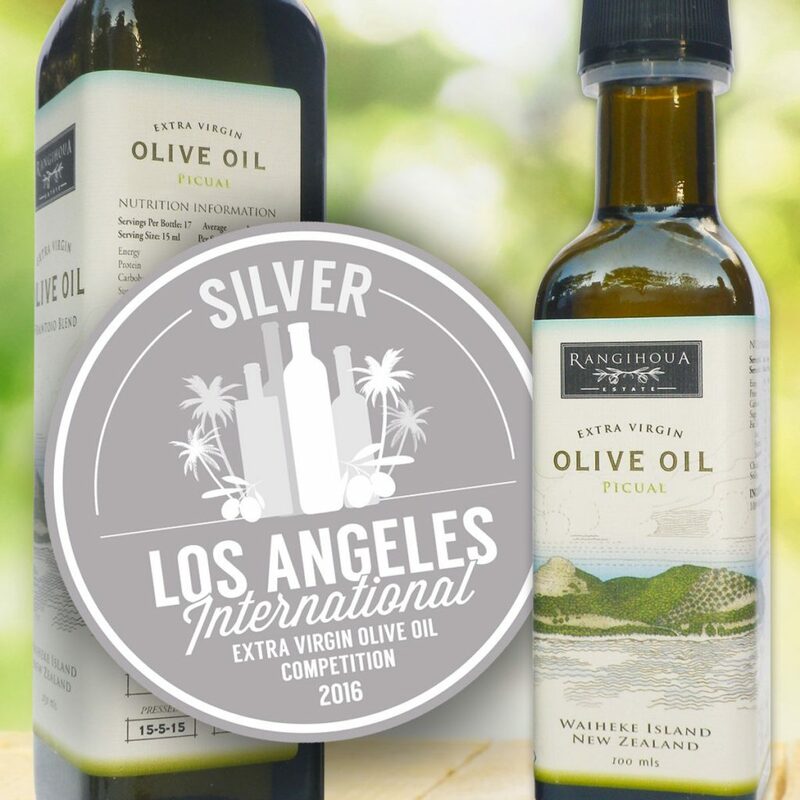 In 2000, the Los Angeles International Extra Virgin Olive Oil Competition joined the world-renowned Los Angeles International Wine Competition, bringing together the finest international and domestic oils and an impressive panel of judges. 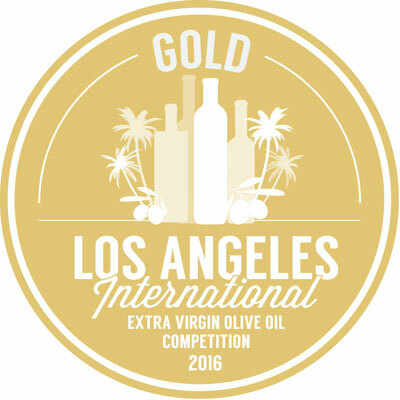 The competition is judged in two categories – domestic and international – separated according to regional designations and fruitiness intensity levels. 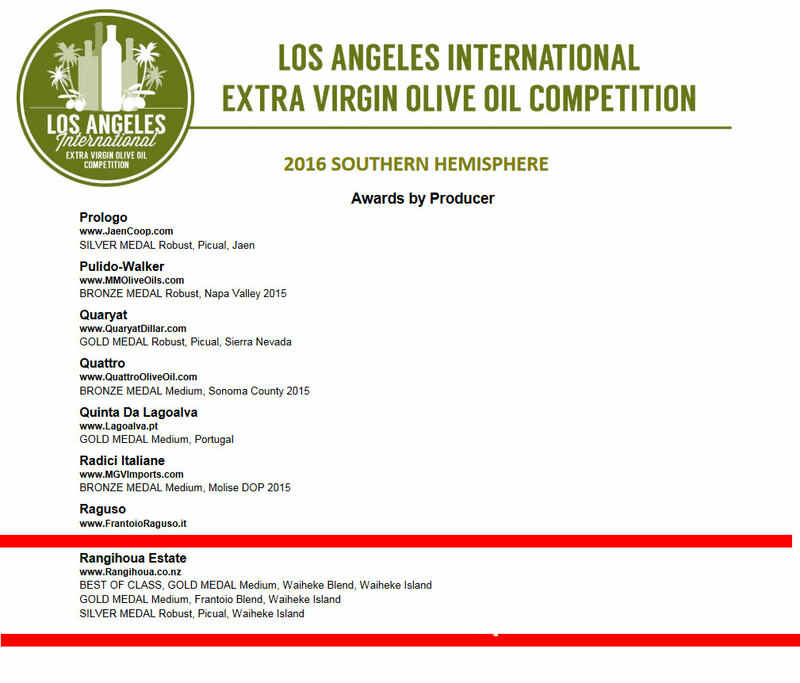 Rangihoua has consistently won medals in this and other global competitions and we are over the moon to have achieve these further great wins! 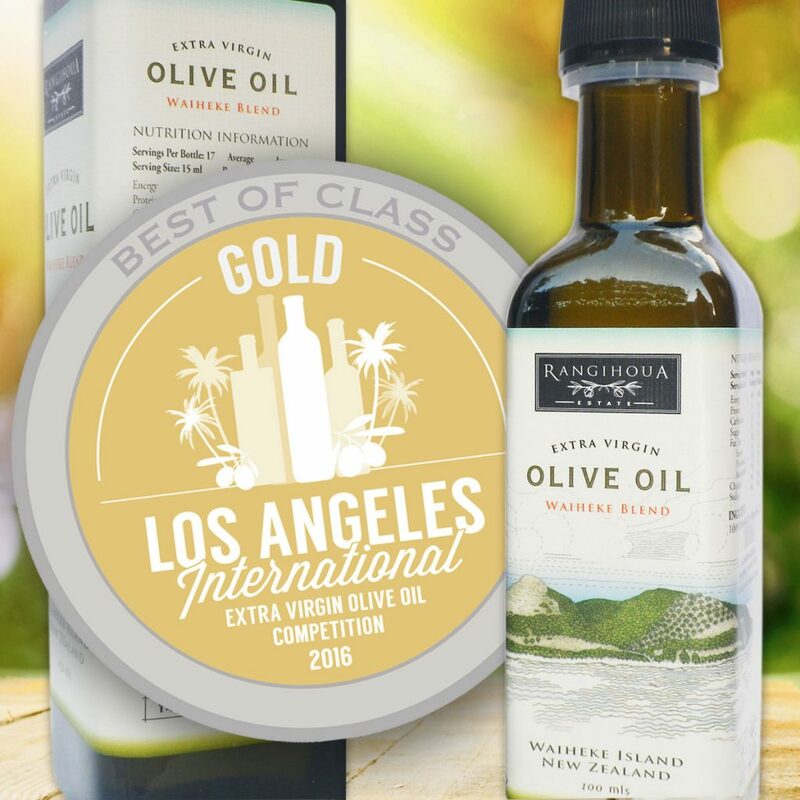 Consequently, we are pleased to be able to offer you these award winning oils, and a range of other fantastic products in our online shop! Don’t delay, try some today as they are sure to sell out. 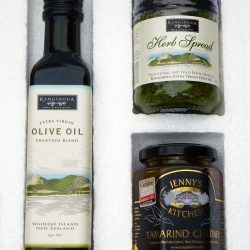 Meanwhile, if you are a subscriber to our newsletter – stay tuned for a super exciting offer! If you are not yet subscribed, you can sign up here.